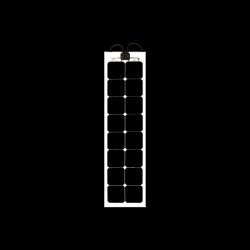 Power at the highest level. 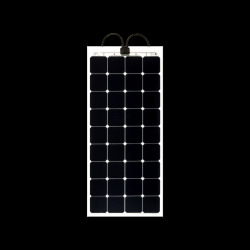 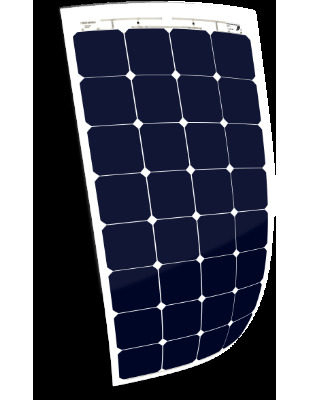 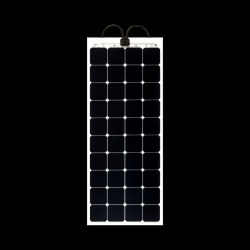 SP series is at the top of the range, thanks to the use of selected back-contact monocrystalline silicon cells, reaching a record 24% conversion of sunlight into electricity and with a pleasant appearance thanks to the electrical contacts hidden on the back. 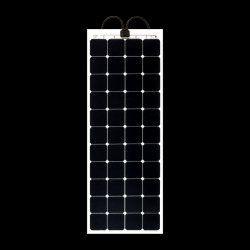 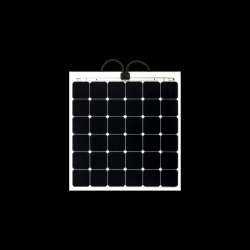 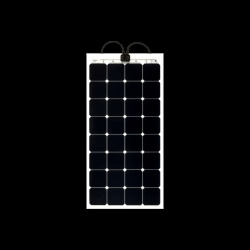 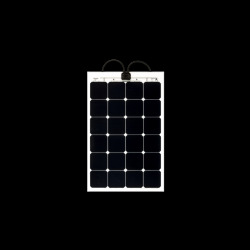 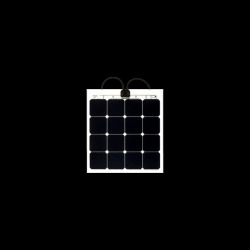 Back-contact cells represent the most advanced technology on the market, and make the SP Solbian panels the highest-efficiency flexible panels.